This just in! 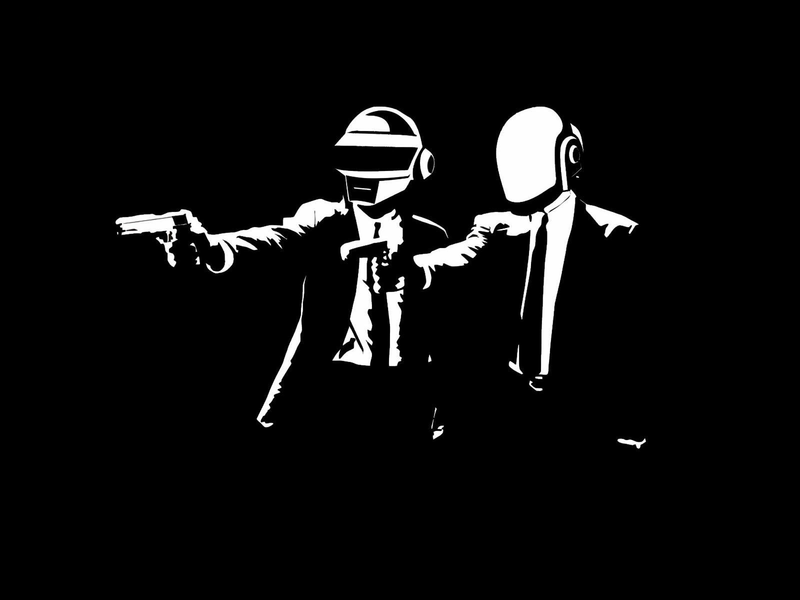 The robots, aka, Daft Punk have released a beautiful mix for FG DJ Radio. This is one of the first mixes that the robots have released in years and let me tell you it’s awesome (Once you get past the french in the beginning of course). The robots begin with some classics and slowly work their way up to Random Access Memories. Oh and just saying, this mix is up now for free! So what are you waiting for? Download this sucker and get funky with the robots.